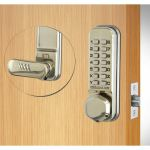 The Codelocks CL255 Satin Stainless SS Mortice Latch has a latch that is spring loaded, and is able to lock automatically when the door is closed. 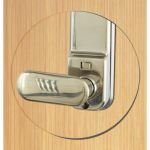 There is a deadlocking plunger featured on the latch bolt in order to resist unwanted shimming of the latch. 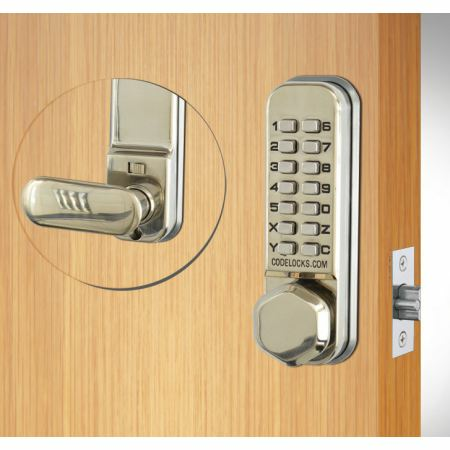 There is a slide button on the lock which can keep the latchbolt open in order to grant free entry without needing to operate the code. 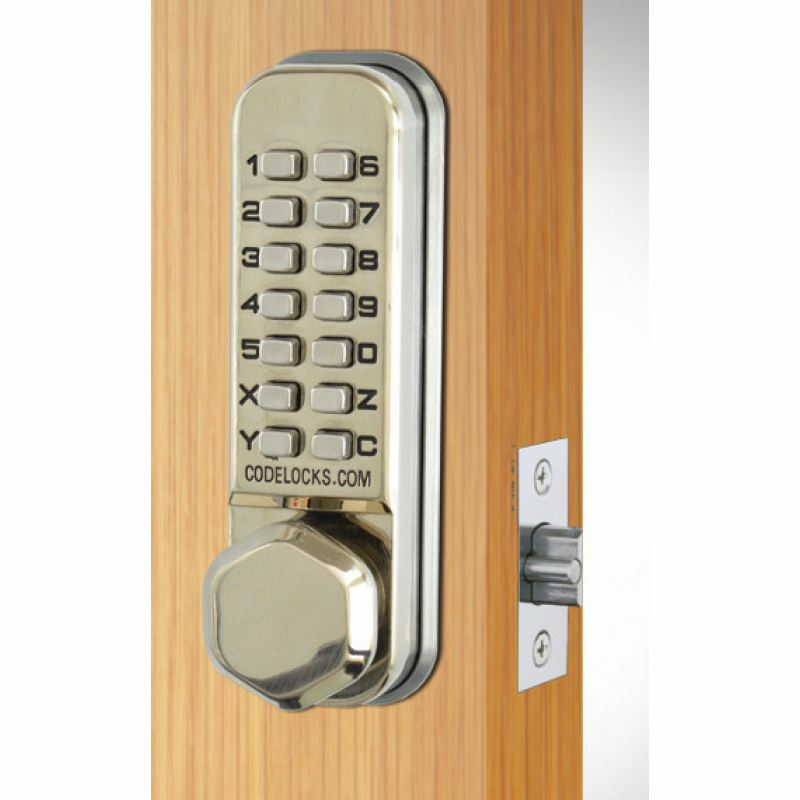 The CL255 locks are programmed with a random code beginning with the C clear button. To alter the code after installation, the lock initially must removed from the fitted door. The code is non sequential, which means the code can be in-putted in any order e.g. 1234 can be 4321 or 1342 or whatever is the easiest sequence. 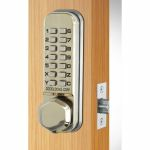 With the 13 buttons a grand total of 8,191 various codes are available, all of which can be in-putted in any order. 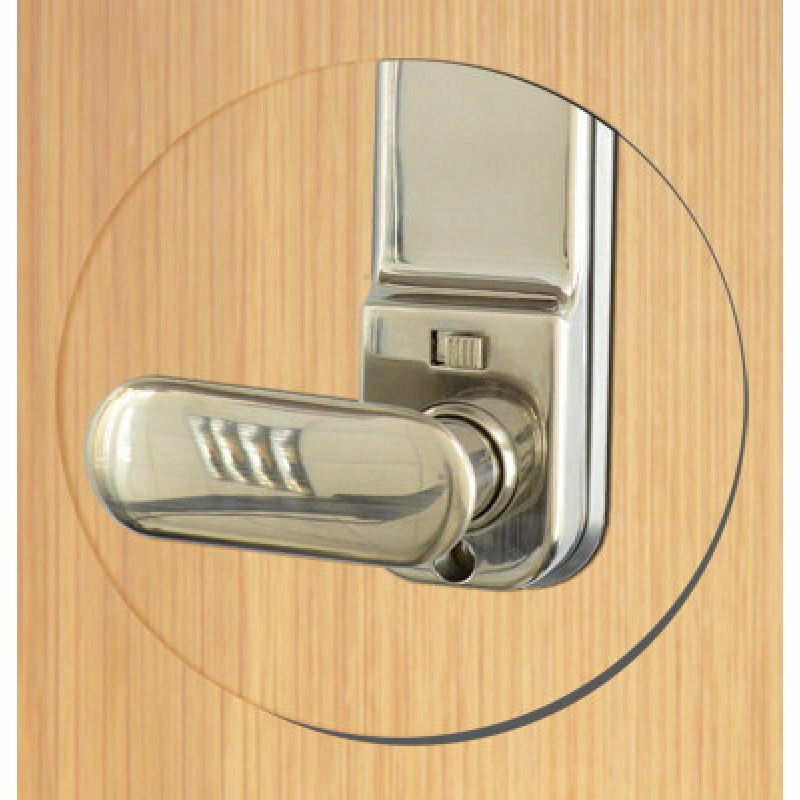 The Codelocks CL255 Satin Stainless SS Mortice Latch is perfect for light traffic areas of the building and for a stylish finish to your door, preventing the use of alternative unappealing door locks. Pretty happy with my code lock. Fast delivery and well priced. There's so many Codelocks to choose from I found it really tough deciding which one I needed. After some thought I plumped for the CL255, and chose the stainless steel finish. Really great buy and very happy with it.